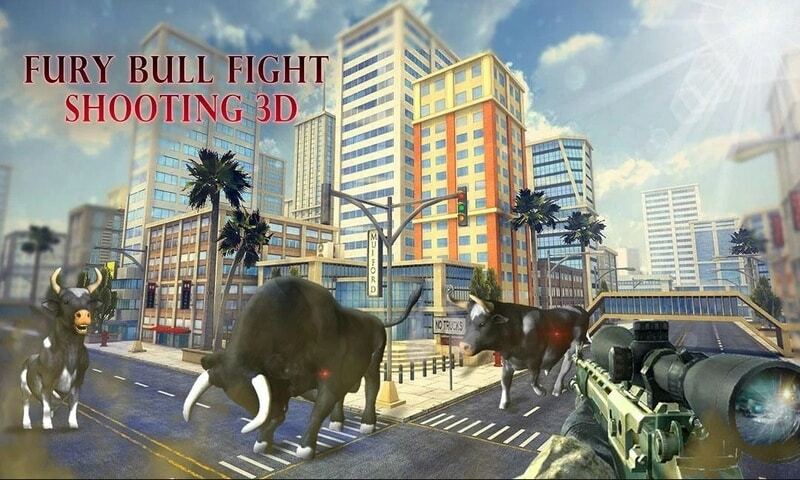 Welcome to fury bull fighting shooting 3D where you play as a first person shooter and you only have to survive this bullfight attack. The thread of these fury bull hunt made people to evacuate the city, now it is only you left in the city and the bulls are attacking from all directions use bull hunting. These fury bulls bullfight will destroy anything whatever gets in their way. The only solution is to take your weapon, get into this bullfight and kill all the fury bulls. 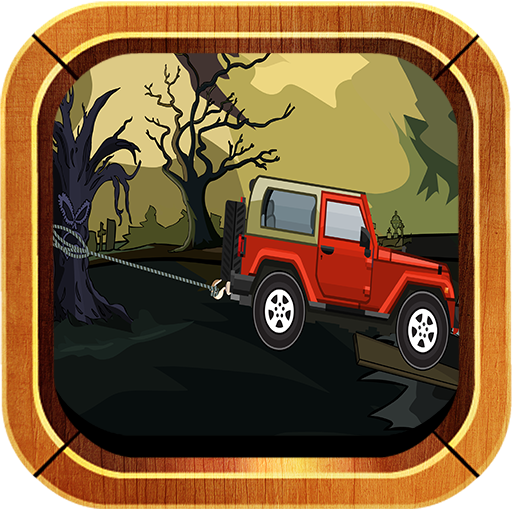 “Fury bull attack” is an endless game addictive game in which bulls are storming to take you down. 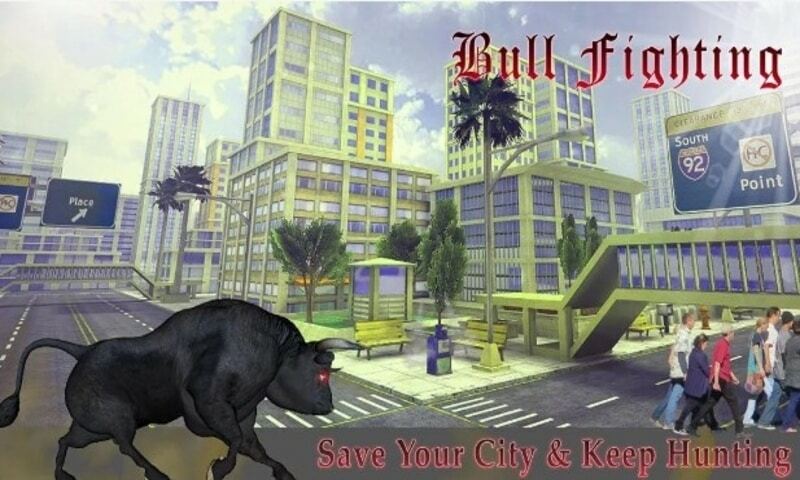 The city is overrun by bulls and there is no place to hide, just get into this bullfight and face the enemy. 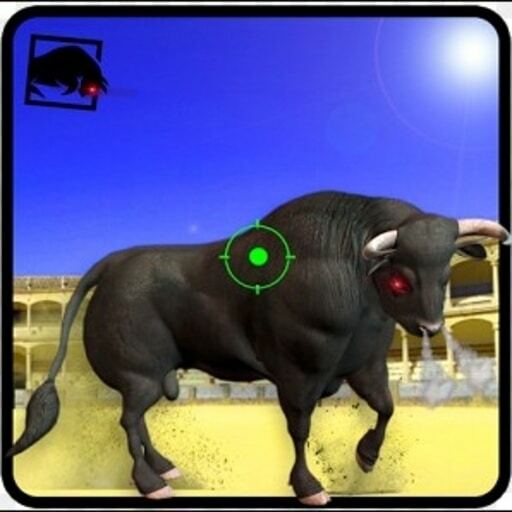 This bullfight or 斗牛 or Spanish Corrida de toros game is design in a way that you will enjoy bull hunting with a sniper rifle as well as a bullfight. 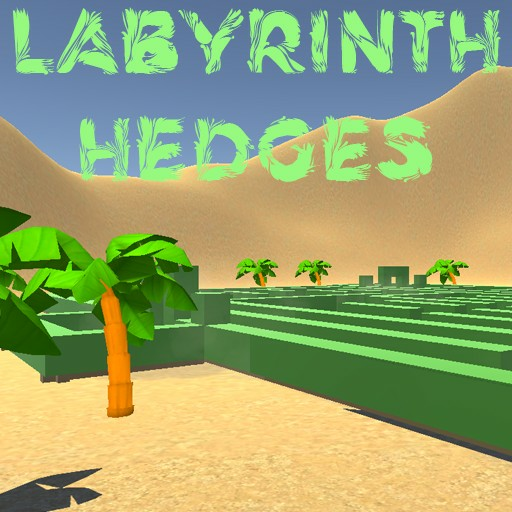 It demonstrates both as a bullfight shooting game as well as a hunting game, making it more enjoyable and entertaining. 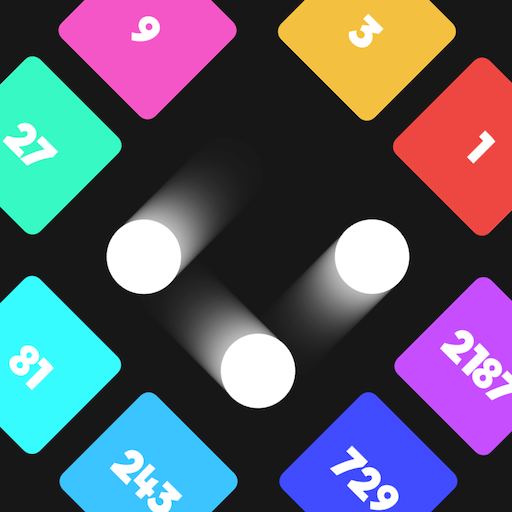 As it is an endless game, there is no limit on bull’s descending to fighting you from any direction depending on your location. You have an accurate sniper rifle which can deal with any fury bull from long range as well as short range. With this kind of amazing sniper, you can take head shots easily, so enjoy taking them down with a clean head shot. 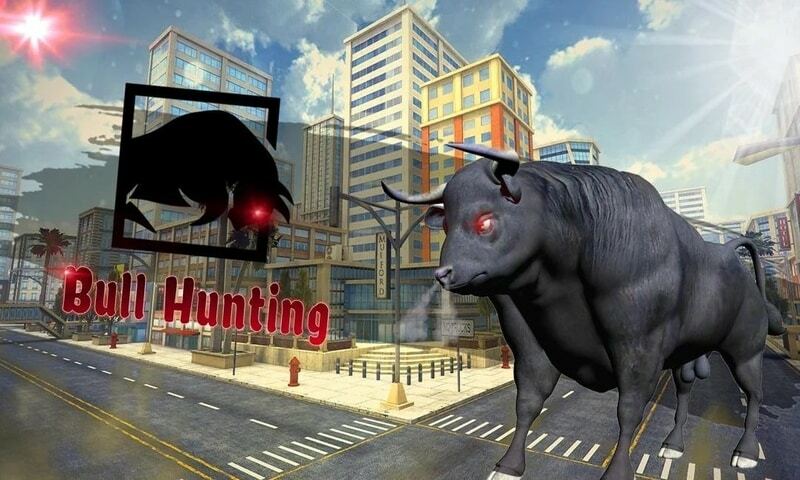 There are no limits on bullets too, so you can bull hunt & shoot as many bulls as you want and enjoy this bullfight.